It’s the day we’ve all been waiting for . . . Melanie is here. 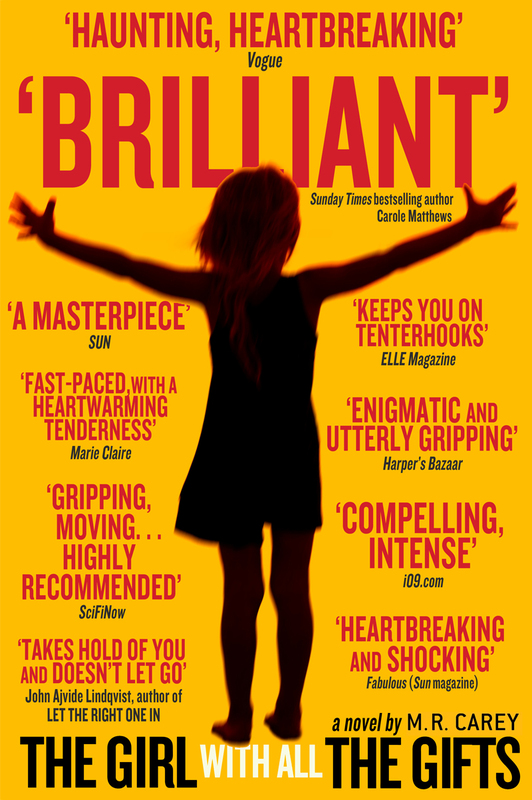 The superb THE GIRL WITH ALL THE GIFTS (UK|US|ANZ) is released today in the UK, Australia and New Zealand. Do you know Melanie’s secret yet? Get your copy to find out . . .
To read the first few chapters for free, visit the Girl with all the Gifts Facebook page.